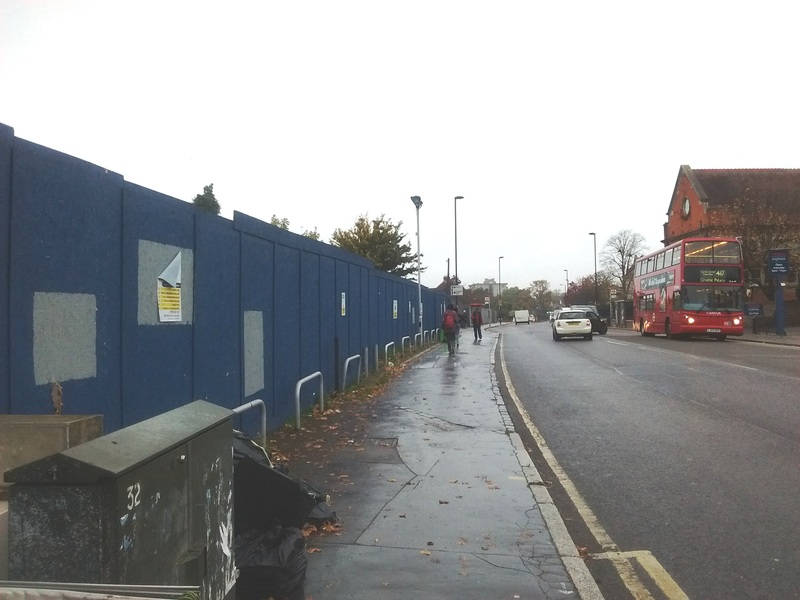 Details of Lidl’s plans can be seen by quoting ref 14/04434/P at http://publicaccess.croydon.gov.uk/online-applications . And see our earlier posts dated 11/11/14 and 21/2/14. The Tesco local opposite must be delighted. I wonder if Tesco made any representation to Croydon council?